Your skin wraps not only your body but also your emotions. 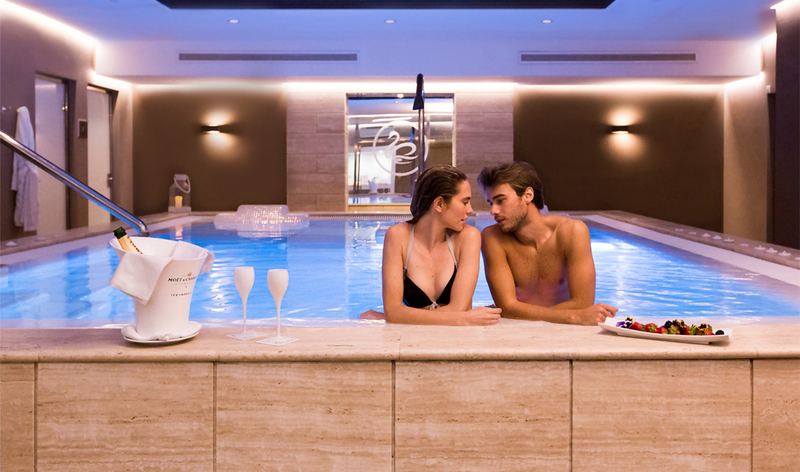 This is one of the vital truths that will be revealed to you in our SPA hotel. The time to entrust your beauty and your wellbeing to the best hands has come. 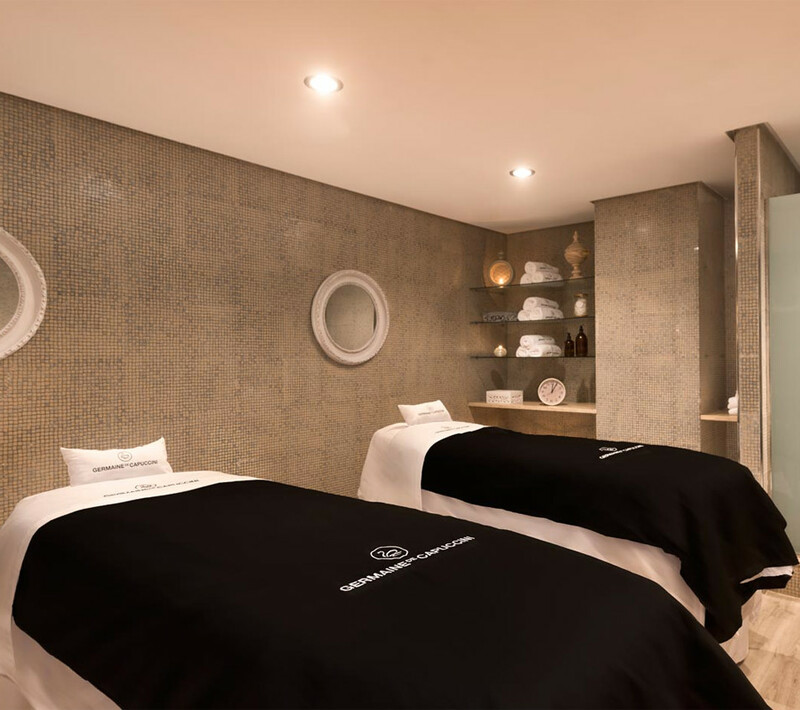 Germaine de Capuccini, one of the most renowned professional skincare companies in the world, awaits you in Amàre, your SPA hotel in Marbella. 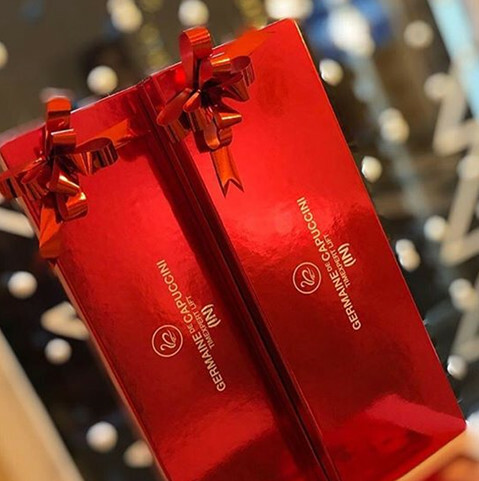 More than 50 years experience guarantees the prestige of this cosmetic firm, which focuses its wisdom and innovative products on this centre of hydrotherapy. 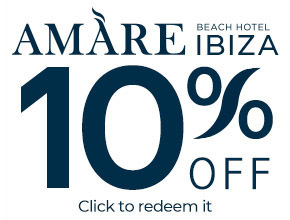 Amàre Hotel reaffirms itself as being more than a typical hotel with SPA. 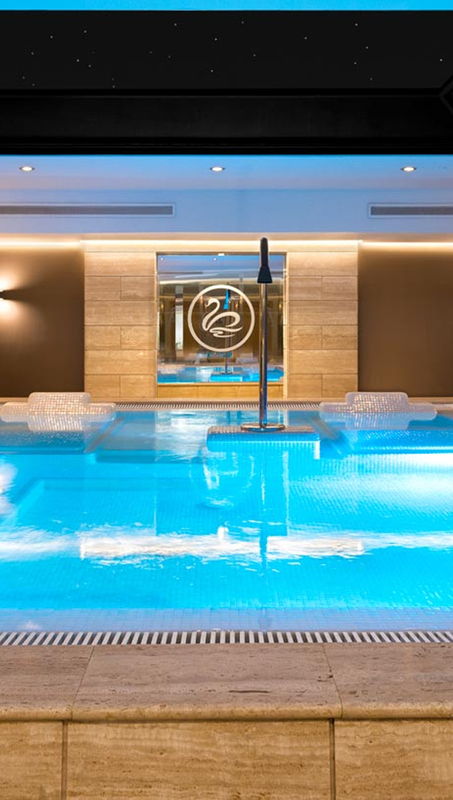 It boasts an inviting hydrotherapy circuit with professional treatments and massages, as well as charming relaxation zones. But there’s something magical and out of the common realm in Amàre: the peaceful ambience doesn’t remain contained in the SPA, it overflows throughout the whole hotel. Do you fancy a beauty ritual? Germaine de Capuccini designs advanced facial treatments for all skin types using the latest in cosmetic technology. Try out our Global Anti-Ageing On to put a stop to ageing, or Be Expressive Lift to restore your skin’s firmness from the inside. If what you need is to relax and balance the physique and energy of your body, mind and spirit, Aromas of Andalusia combines a multi-sensory massage with the flavours of Andalusia in a hot oil from a candle packed with the benefits of lavender, olive and citrus fruits. Our Relax & Aromatherapy Massage will also give you a deep feeling of well-being. Do you want to lose yourself in a sea of sensations? 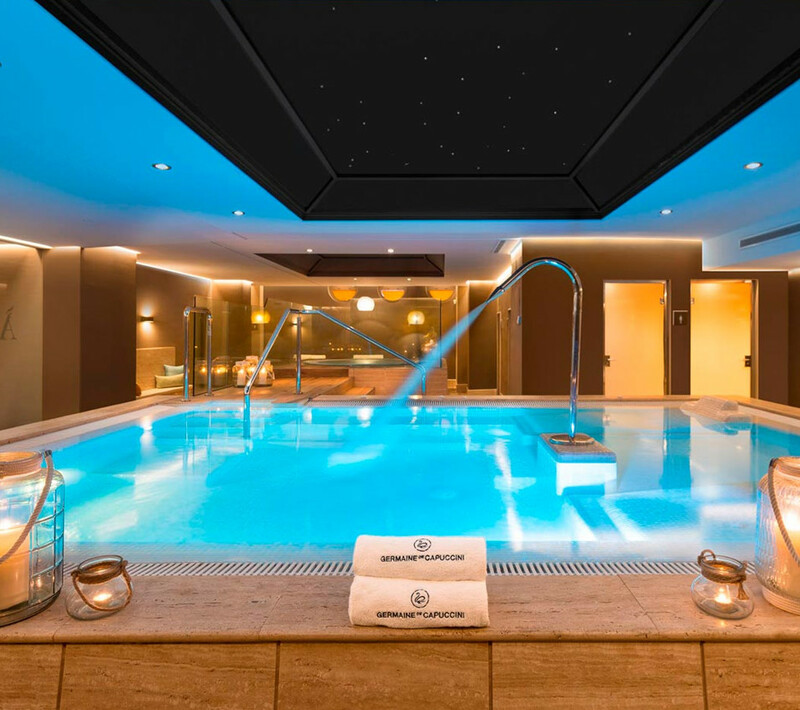 Discover true pleasure for the senses with our Relax or Supreme Experiences, which combine a range of different facial and body treatments over two days for a complete renewal. 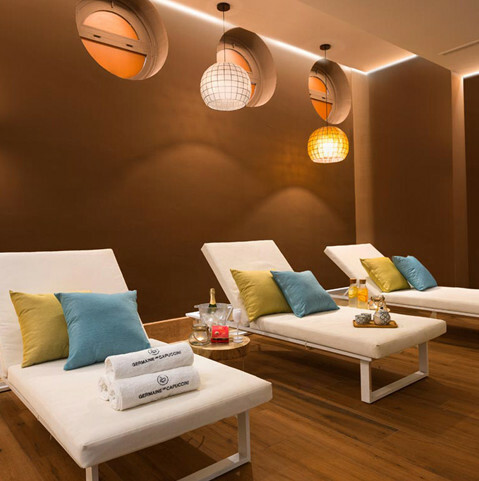 Our SPA hotel in Marbella is located just metres off of the shoreline and has an exclusive Mediterranean solarium at your disposal called Amàre Beach. 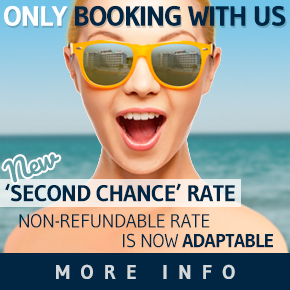 Here is where you will have the perfect chance to make one of your dreams come true, enjoying a perfectly needed massage right at this paradise. Our body care professionals will recommend customised therapies and treatments according to your personal needs and likes. And don’t forget to experience wellness sensations which help you understand and respect your body as a whole. Ask for further information about our Programme and live a healing process that empower your self-esteem, serenety and overall well-being. IT’S TIME TO SPARTY! 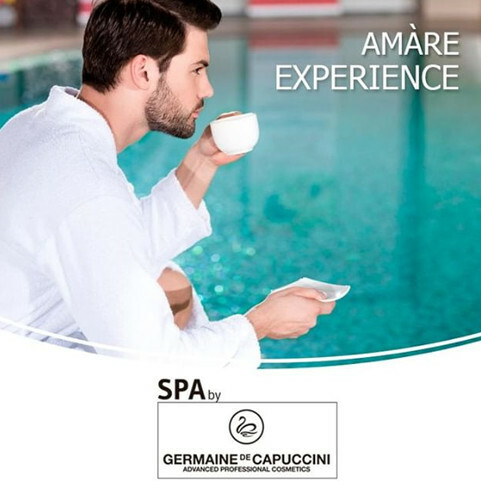 Spa Party is the ideal place to celebrate all kinds of occasions in our Spa By Germaine de Capuccini: bacherlor’s farewell, birthdays, anniversary, friend’s meeting, etc. A special experience to spend amazing moments with your friends.